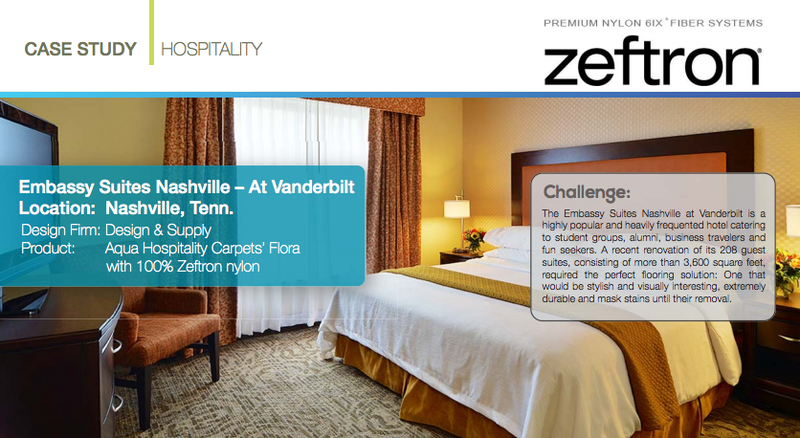 This month we are taking a closer look at the award winning Bloom Collection from Aqua Hospitality made with Zeftron nylon. 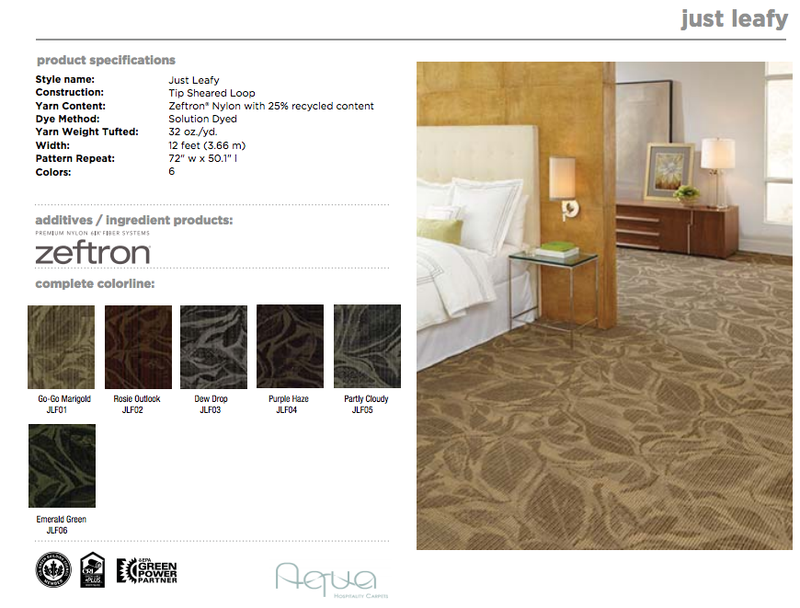 Utilizing Zeftron’s rich color palette and styling capabilities, each product in the collection offers striking organic patterns, coloration and texture. 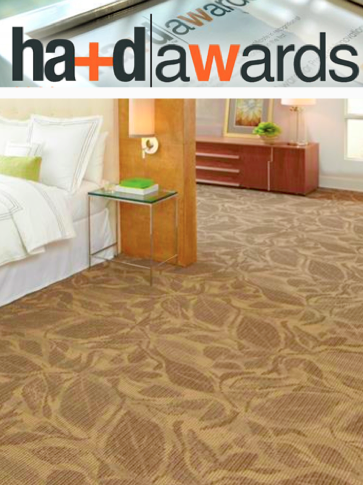 Last year the Bloom Collection received a Reader’s Choice Certificate of Excellence Award for the 2012 HA+D awards! 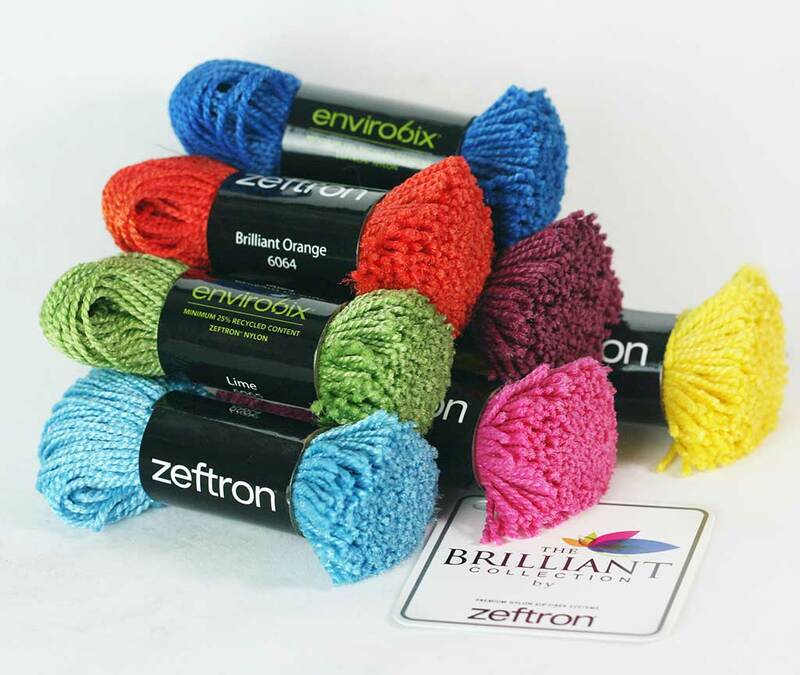 Introduced in September 2012, Bloom’s three styles – Flora, Pure Petal and Just Leafy – feature six colorways ranging from neutral earth tones to natural brights, Zeftron’s color palette creates multiple tiers of colors and intricate shading effects. 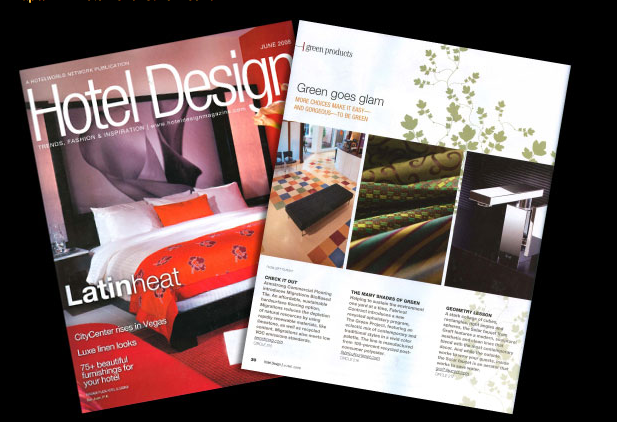 “Designers and specifiers of hospitality products will find a lot to love about Bloom,” said Aqua Hospitality Carpets Director of Marketing Cathy Mansour. 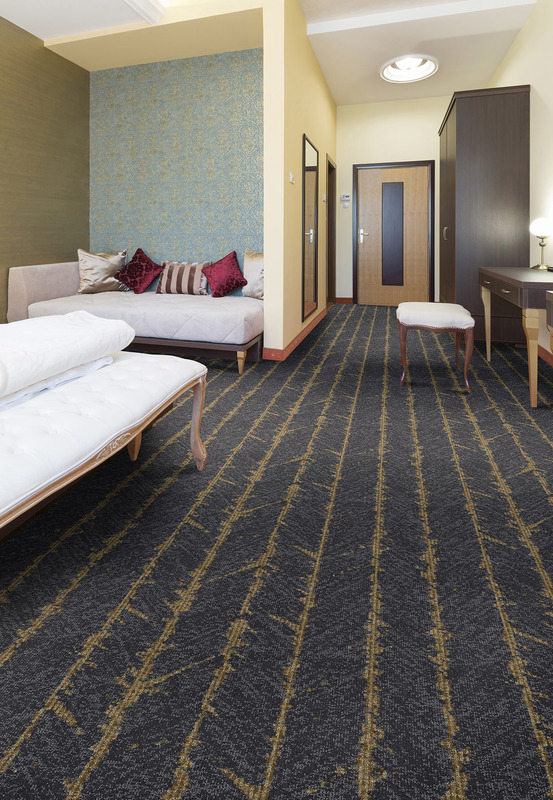 Perfect for virtually any hospitality environment such as guestrooms, lobby areas or corridors, the collection also provides the best in environmental attributes. 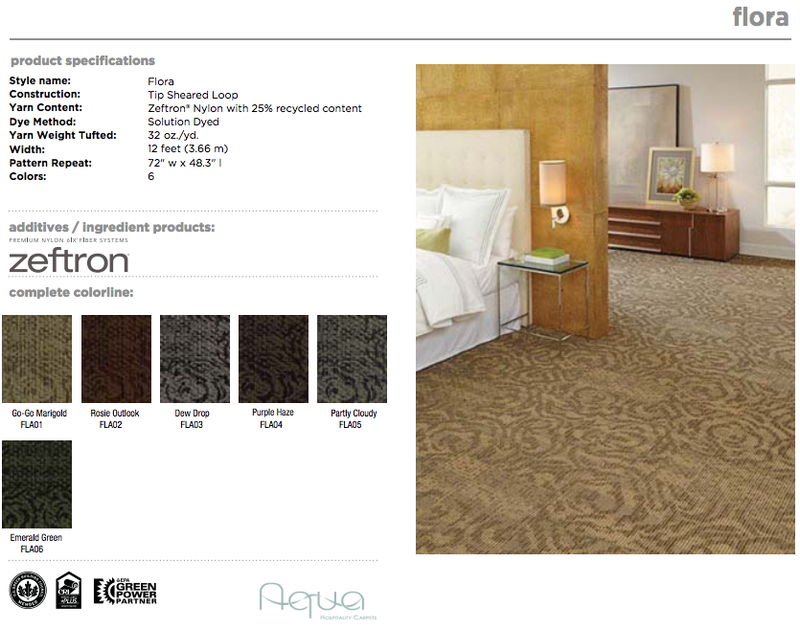 In addition to Zeftron nylon, an MBCD Cradle to CradleCM certified product that comes standard with a minimum of 25 percent recycled content, each Bloom tile product is backed with Aqua’s revolutionary Nexterra carpet tile backing system. Nexterra is made from 40 percent post-consumer recycled content. 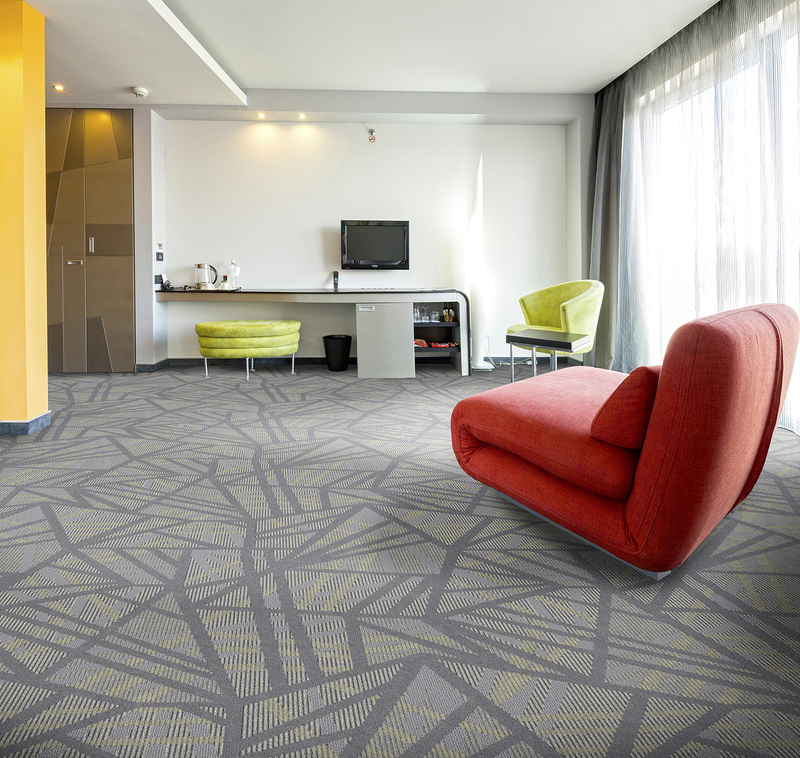 Additionally, all Aqua cushion contains 70 percent pre-consumer recycled content and 30 percent post-consumer recycled content. 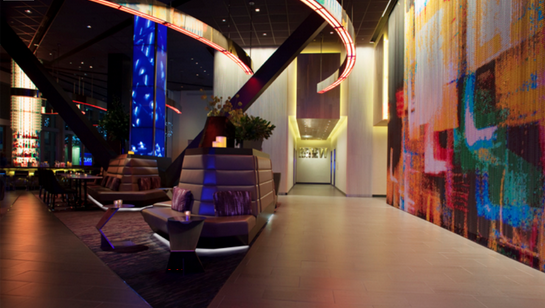 Specification of Bloom products can contribute towards LEED credits, and the products are eligible for reclamation and recycle at the end of their useful lifecycle. 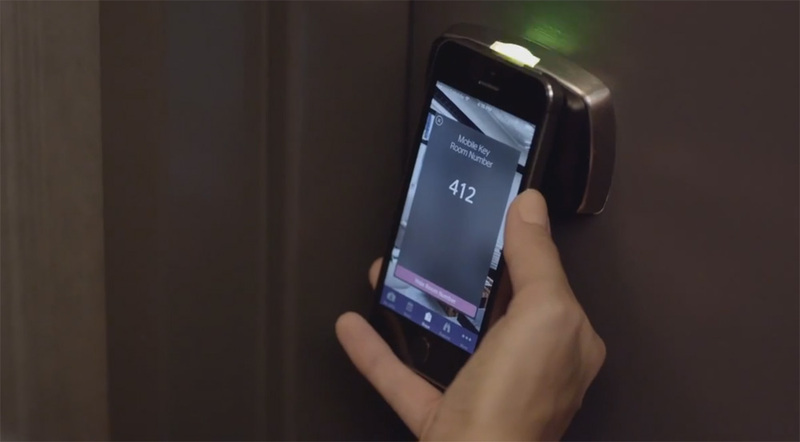 “Bloom is about discovering the unforeseen beauty of something simple when looking at it from a different perspective. In this case, it’s about taking natural elements such as a leaf, a petal or a flower and viewing them through x-ray technology. 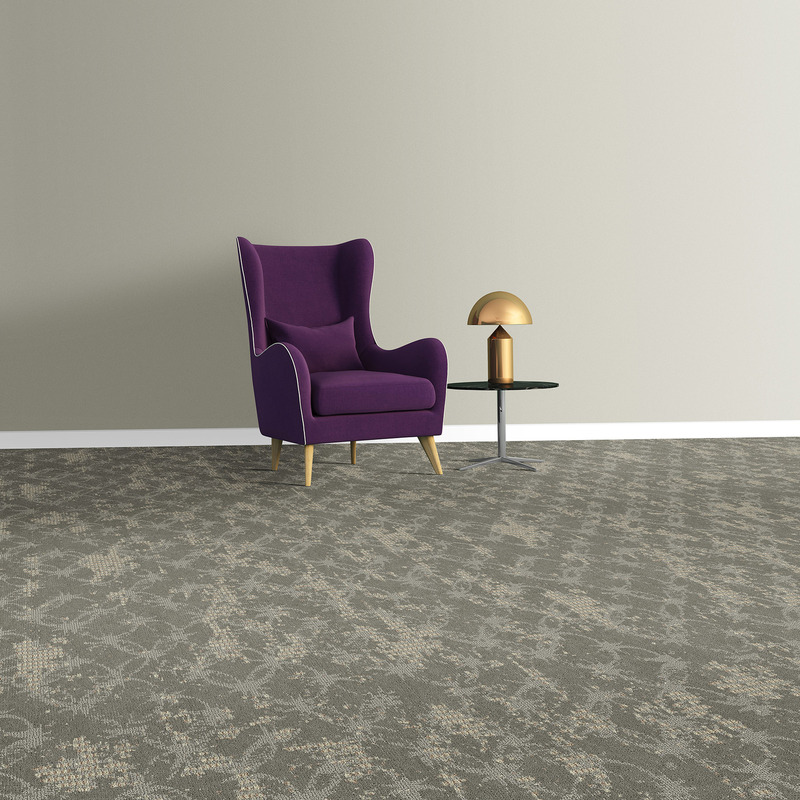 When you do this, you notice that no two leaves, petals or flowers are the same, and this creates a sense of wonder and element of surprise,” said Aqua Hospitality Carpets Designer Koren Sinnock, who played the lead role in creating the collection.